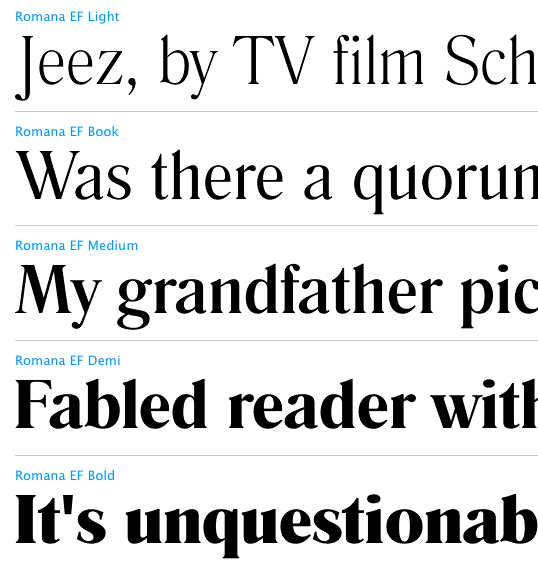 Maybe you haven't heard, but Blogger launched Web Fonts to ALL Blogger users on January 20th, and announced an additional 35 fonts for a grand total of 77 fonts! That's going to make things fun around Blogland! What's your favorite or least favorite font? 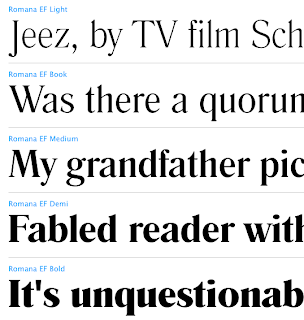 Some other great font sites are: My Fonts and Dafont and a ton more. Sometimes it's just fun to window shop! Awesome! =) I can't wait to play around with new fonts! have been loving them from blogger in draft for a month or so now. I have several blogs, and they all have a different look and feel, thanks to the templates, backgrounds and new fonts. SO FUN!! I love the new fonts! I changed the fonts on my sidebars to "Apple Pie" and I love it! yay! I noticed the extra web fonts this morning and played around with some options! And I LOVE the other font sites you introduced us to....I could SPEND all day just looking at fonts...so weird - but it is the typography that I'm always so attracted to. Awesome - thanks! Sweet! This will be great! I'm a bit blog illiterate. I only have the original 7 fonts...could you please share how to upload these fabulous fonts? When you are in regular posting mode you will only see the original seven fonts. But, if you go to your Design tab and click on Template Designer it will take you to a list of designer "skills" you can use to personalize your blog. Scroll down to the bottom where it says Advanced. This will give you a list of everything you can change. The extra fonts are listed here. You can change your entire blog's font from this place. It won't, however, show up in your posting area when you are writing/typing a post (which is confusing to say the least). It will LOOK like you are typing in a regular font, but it will publish as the new font of your choice.